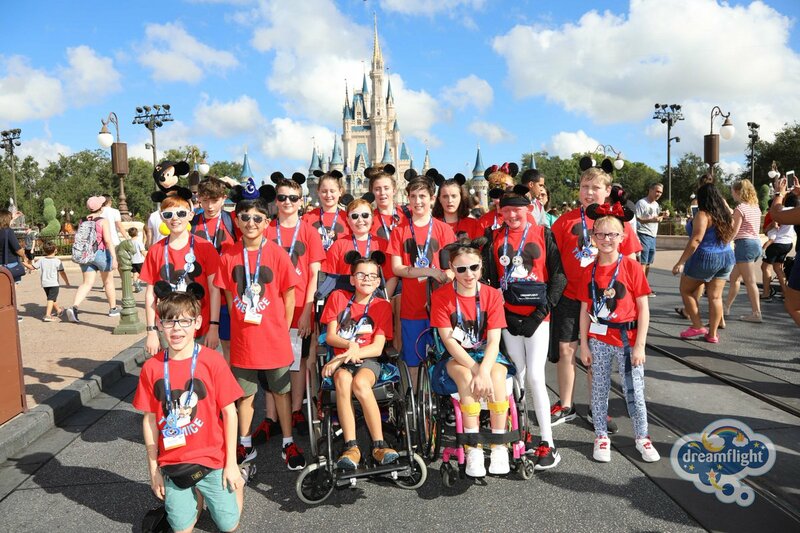 One is to never let your illness put you down, always look on the bright side of life, and remember there is always someone out there who is worse off than you"
Dreamflight wasn't the place we went, it was the atmosphere and the happiness. I will never forget any of you"
I will absolutely never ever ever ever... forget anything about the trip"
Established in 1987 and operating annually since, Dreamflight believes that fun and joy are just as important as medical research and equipment - especially for children who perhaps can't wait long enough for the breakthrough they need or whose illnesses and treatments have brought pain, distress and disruption to their lives. @MrsOrlando Thank you @MrsOrlando and good luck!